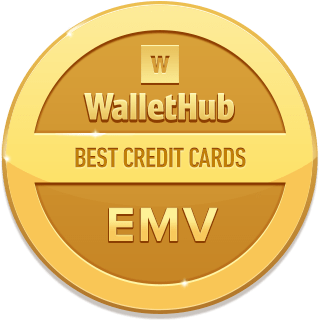 WalletHub makes it easy to find the best EMV credit card for you. Where are EMV credit cards most useful? 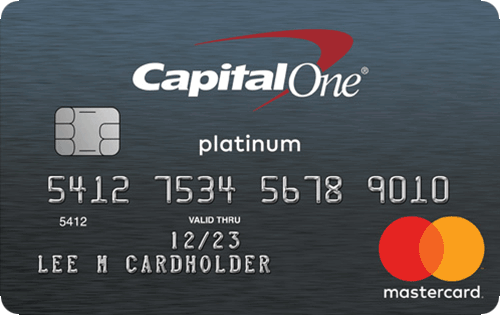 Can an EMV card’s magstripe be copied? Why should consumers care about EMV, in light of $0 fraud liability guarantees? By: John Kiernan, Personal Finance Editor EMV stands for “Europay, Mastercard and Visa.” It’s shorthand for the advanced payment-processing standards that the U.S. recently adopted. EMV relies on smart cards containing embedded computer chips, which store personally identifying information. And that information is used to verify the identity of an individual making a purchase. Chip-and-signature credit cards and chip-and-PIN credit cards both qualify as EMV cards, though they work a bit differently. Both types are thought to be more secure than magnetic-stripe cards because they are much harder for criminals to copy. When making an in-person purchase at a retail establishment, you may have to “dip” your card into a card reader, rather than swiping it. You may have to wait a few seconds longer than usual, too. But those are pretty much the only differences you’ll generally notice. Most importantly, this doesn’t change the fact that you have a $0 fraud liability guarantee for all unauthorized credit card transactions. Both types of chip cards use EMV verification. And both are generally thought to be more secure than the standard magnetic stripe credit cards that have been used for decades in the United States. But there are some differences. Chip and PIN credit cards rely on an embedded computer chip that corresponds to a personal identification number assigned to each cardholder. For a payment to be authorized at a merchant with a chip reader, the user must insert their card into the payment terminal and input their PIN. Chip-and -signature cards also have computer chips but lack a corresponding PIN. Rather, you will simply have to sign for purchases, whether you swipe your card or “dip” it into a merchant’s payment terminal. With that being said, the biggest difference between the two types of chip cards involves so-called “offline transactions.” This may include purchases made at unmanned kiosks, such as ticket machines in train stations or parking garages. It can also come into play with merchants in rural areas where telecommunications costs are high. Chip-and-PIN cards work for these transactions because your PIN can be cross-referenced against data stored on your card’s computer chip to verify your identity. In other words, the payment terminal doesn’t have to contact the financial institution that issued your card for the purchase to go through. But chip-and-signature cards don’t work for such transactions because they require communication between a payment terminal and a card’s issuer. Finally, it’s worth noting one important similarity between chip-and-PIN and chip-and-signature cards: They both still have magnetic stripes. This helps promote usability in areas that have yet to become fully EMV compliant. Relative to magnetic stripe credit cards, chip-enabled cards will be most useful at unattended merchants, such as ticket agencies, parking garages and fuel stations as well as in smaller retail shops that are not trained to accept US-issued magnetic-stripe-only cards. 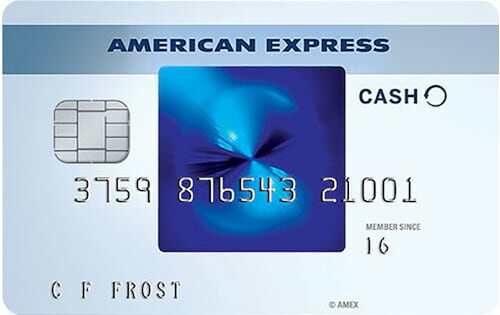 EMV chip cards use special encoding on the magnetic stripes so if someone copies the mag stripe data and produces a counterfeit magstripe card, than swipes the card at an EMV enabled terminal, the issuer/processor will detect that the stripe data belongs to an EMV chip card and won’t allow the counterfeit magstripe card to be authorized at the merchant terminal. A counterfeit magstripe card will be accepted at a non-EMV enabled terminal only if the clone stripe was copied directly off the original EMV chip card. The issuer will see the transaction data indicating that the EMV mag stripe is being used at a non-EMV terminal so it would not be able to detect it is a duplicated copy. However, it would not be accepted if the clone magstripe was created using transaction data from an EMV chip transaction because the security code will be a unique chip generated value that would only be accepted for one (the original use) transaction. Fraud ultimately costs consumers in higher annual fees, higher interest rates, and tightened credit limits. Consumers expect that their credit cards are safe and won’t need to be replaced often due to merchant data breaches or having their individual cards compromised, leading to fraudulent charges that could affect their credit or ability to use their card. Even if there is no liability for fraudulent transactions, there is considerable inconvenience as well as customer service issues that result from fraud, so consumers will benefit from reduced fraud in many other ways. Beware - I have a fraud charge on my EMV Citi card and they will not believe me despite I can prove there is no way I made the charge. I really like cards with a smart chip. I believe that the chips are a very secure way of transacting. 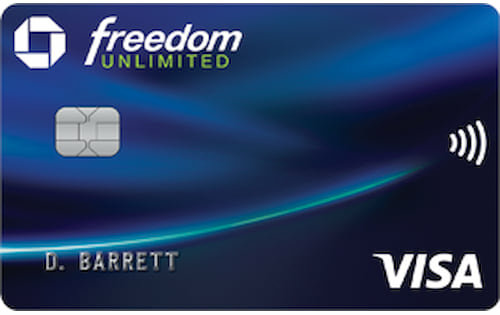 The card with a smart chip that I use on a daily basis is the Chase Freedom. I really love the card for its rewards program. Anyway, when I go to store nowadays to make a purchase I don't have to swipe. Instead you take the side of the card where the chip is and stick it in the machine. The machine scans the chip and reads the code off it making a more securer transaction. I actually like this method over swiping the card. 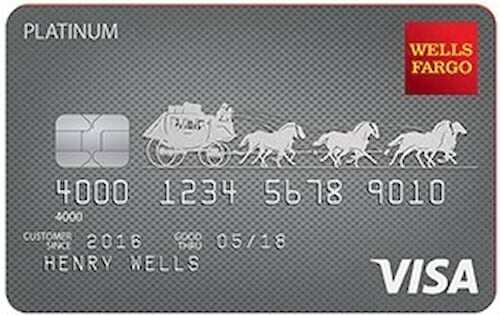 I'm glad that my card has the EMV chip in it- all of the research that I've done says that it is much safer and pretty much a vital feature in a credit card. With all of the risks of theft, it certainly doesn't hurt to have this type of card. My local bank is just finally catching up with the trends and mailed me an EMV embedded debit card a few weeks ago. At first, I had no idea what is was, or why they would bother. However, after reading up on it, I'm so pleased to have the extra layer of theft prevention in place and, frankly, am in a bit of disbelief that this technology wasn't already implemented a decade ago when identity theft skyrocketed. No foreign transaction fees is a huge plus for any credit card. Using a credit card internationally can quickly become quite expensive when you factor in any fees. My Barclaycard Ring MasterCard as served me very well while abroad; it has no foreign transaction fees that I have to worry about. I do wish it had some more perks attached to it, such as cash back, but at the very least there is no annual fee. I am not too familiar with EMV smart chips, but if they can help reduce the need for foreign transaction fees I would be completely for them. My daughter will be studying in France for six months. Can you recommend a student card? 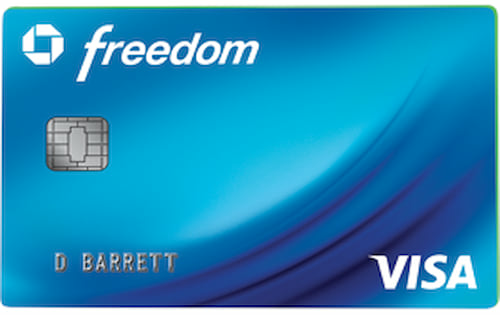 My First Premier Credit Card has a EMV smart chip I believe. 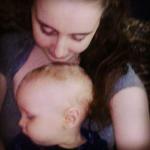 If they are more safe I am for them. We need all the security we can get. There should no be foreign transaction fee. I haven't had one. There are enough fees on credit cards including ones with EMV so there doesn't need to be a foreign transaction fee. If in another country I would want my transactions to be secure. With the EMV smart chip I think that they would be safer than with magnetic strips that can be duplicated. So I would not want to have a transaction fee for that security. 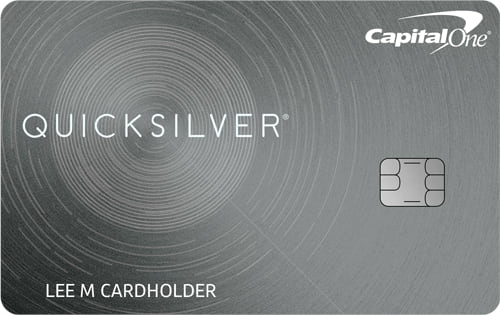 My Barclaycard® Rewards MasterCard® is the card that I use when I'm in England and it is essential that I use this card as it has the EMV smart chip when I'm there. All the transaction systems in the UK have a pin & chip requirement so when I tried to swipe there, it was so foreign to many of the stores. Also, it allows for less fraud as it is more difficult to extract personal credit card information in the chip as it gets reconfigured each time you use the chip. This is essential as it essential to protect your bank account especially when traveling. My Chase Credit Card has the EMV smart chip. It is honestly my favorite credit card that I own. I have no foreign transaction fee as well on the card which is very nice. I travel about once every two years so it really helps when I'm trying to pinch pennies! 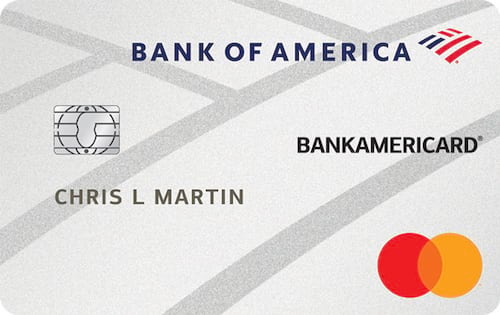 I have had a Chase emv smart chip credit card for a while. I love this card. The main reason I got the card was because I use Chase as my bank. I also like that there aren't a lot of fees and all of the extras that I get for using my card. I also like the privacy that comes with the card and having a emv smart chip card. I chose the Citi Double Cash Card because it came with a smart chip in it for added protection and security. With all of the fraud and identity theft out there today, it was important to me that I am using a credit card that is completely protected. I feel confident using it everywhere I shop. The rewards are also unbeatable. My old credit card gave only 1% back on purchases, whereas the Citi Card gives you back 2% on everything you buy. It is money I am spending anyway, so I might as well get back the maximum rewards! The EMV smart chip is extremely important to have for a credit card. There are many reasons to this. Most importantly, it provides an extra layer of security when paying at a merchant. When paying with an EMV chip, your credit card number and other information isn't given to the vendor, making it more difficult for your identity to be stolen. Furthermore, many merchants prefer that customers pay with EMV instead of sliding a credit card so they are less likely to have to deal with fraud. Overall, the EMV chip is quite important to both consumers and merchants. I am looking forward to using the EMV chip technology. I have had a couple of instances where I was alerted to fraudulent credit card purchases. One purchase was even in another country that I had never been to. I am starting a new business and will be using the EMV cards for business transactions and travel. This will be more secure. It’s good to know that the unsecure magnetic strips are on the way out. I’ll have peace of mind knowing I won’t have to worry about someone high jacking my card information. The first time I used a EMV card I was so confused! Then after some research, I was happy that one of my credit card companies was going the extra mile to keep my information safe. After hearing about security leaks at retailers, I now look exclusively for cards with EMV technology. I also check out fees, interest rates, and point-earning opportunities. 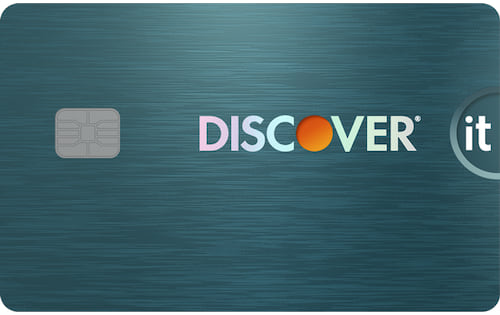 I am not afraid to transfer balances if I find better EMV cards with low interest rates. 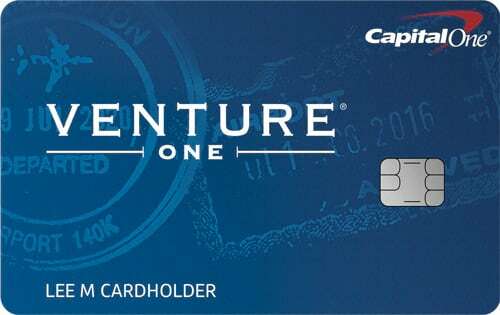 I'll be honest, when I applied for Blue Cash Everyday® Card from American Express, I really just needed a card to perform a 0% APR balance transfer. 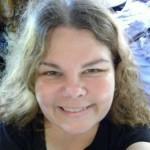 I was charged a small percentage fee and it was simple! Other than this transaction, I don't think the card is all that special. You do get rewards, but of course, it takes quite awhile to gather a good amount. The APR is rather high and I have very good credit, so that stinks. Overall, it's a decent card, but nothing spectacular after the introductory offer. The new EMV technology is essential to keeping my information and account safe from theft. The chip keep my information more secure from being copied. I had a situation years ago where the magnetic strip on my card was copied at a swiper. 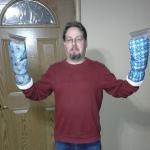 I took weeks to get it all straitened out. Now with the new EMV technology, I am much less concerned about my account being compromised. As a business owner I can say that this new EMV technology is extremely important, not just to customers, but business owners as well. It makes sure that the card is legitimate and greatly reduces the likelihood of fraud. I have had a few times when customers have tried to claim fraud after using their card, confirmed with ID at my business. The bottom line is that using this technology to save money will reduce costs across the industry. there is one more i would recommend, the United Mileage Plus Explorer card. There is no fee first year, then around $90/year I think, but they have the chip and pin plus no service fee on foreign transactions. Plus other benefits like free luggage and preferred boarding when airfare is booked on United. Other perks too. Extra miles awarded for $3,000 spent in first 3 months, and 10,000 miles for $25,000 spent in a year.